The LiFE! 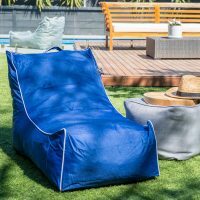 Teardrop Patio bean bag is our newest bean bag. 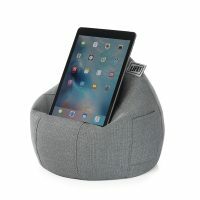 Perfect for relaxing, reading a book or watching your favourite movie. 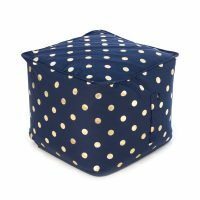 Comes with separate internal liner ensuring no beans are spilled and the cover is easy to clean. With summer almost here, this is the perfect bag for the outdoors. 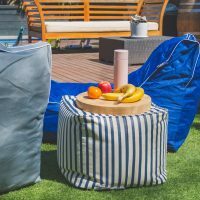 Why not have a look at our other bean bag range by clicking on the link below that can be taken outdoors, but remember they like to be put away at night. Please note this bag will fade if taken outside. 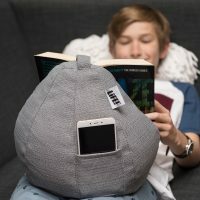 Removable internal liner easy to remove and clean. 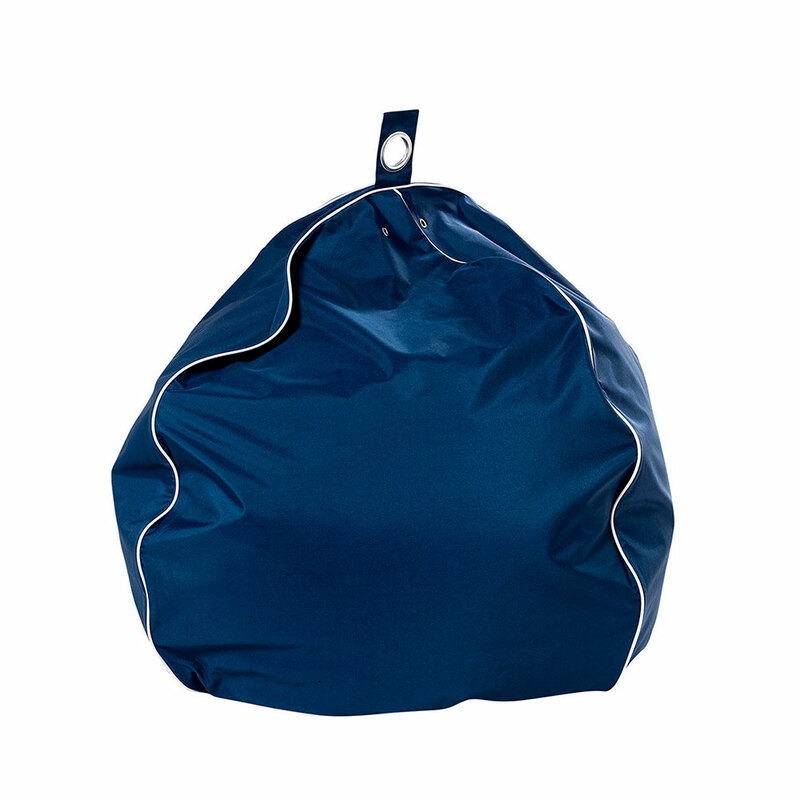 We recommend filling this bean bag with 200 liters of beans. Filled Size: diam80 x h90cm. 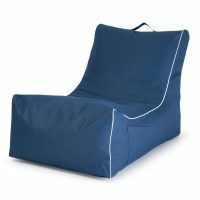 Be the first to review “Teardrop Patio Bean Bag – Navy” Click here to cancel reply.